We are also doing vouchers for the Rozy&Kate Pregnancy and Postnatal DVDs. Both DVDs for a special Christmas price of just £27. Nudge your friends and family our way – just get them to email Kate at info@babyfit.me.uk with the voucher they would like to buy and I’ll be in touch. Expectancy is a completely free, four week antenatal course providing support and information about pregnancy, birth, breastfeeding and postnatal issues to pregnant women and their partners. It is for any woman at any stage of any pregnancy. Free postnatal support once baby arrives is also offered following the course. Courses are run regularly. The next course starts on Thursday 1 November at 7.30pm-9.30pm and is at Gateway Vineyard Norwich on Nelson Street. Please email Nikki Adlam at expectancy@gatewayvineyardnorwich.org.uk for further information or to register on the course. Suitable from sturdy sitting to 18 months. This is the age when little people start to look for role models. Start out on the right foot by learning new and fun activities to do together. Course fee (£50 for six weeks) includes three handouts of NEW songs and rhymes to do at home, all equipment (big balls, little balls, scarves, musical instruments) and refreshments for grown-ups. Next course 1.30-2.45pm Weds 7 November to 12 December. Click here for more information or to book. 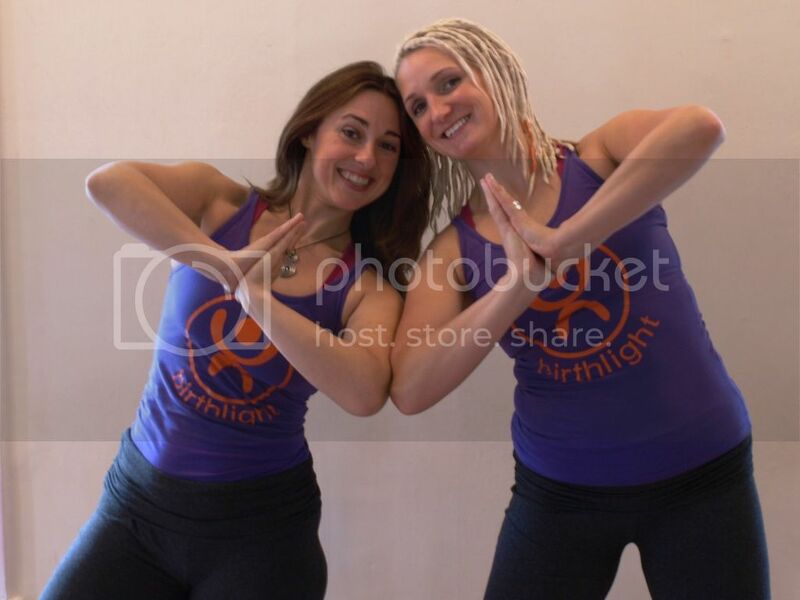 Rozy & Kate at the Yoga Show – win free tickets! Rozy & Kate will be at the Yoga Show at London Olympia on October 26-28. They will be teaching two demonstrations from their new Pregnancy and Postnatal Yoga DVDs. Rozy & Kate are giving you the opportunity to win two day passes to the Yoga Show. They will award the tickets to whoever submits the best review of either of their DVDs. If you have bought a DVD and fancy having a go, email Kate at info@babyfit.me.uk. BabyFit is Baby Show bound! On Saturday 4 August, BabyFit is at the Really Good Bump, Birth and Baby Show at The Forum, Norwich. It’s a free event for families and families-to-be, with information, tasters and demos to help you through pregnancy, birth and parenthood. Come and talk to BabyFit teacher, Debbie Bagley, about the different courses we offer. Debbie has done most of them herself with her two girls but she also teaches the Postnatal Yoga & Pilates and Bootcamp courses. And avoid P&P on the Rozy&Kate pregnancy and postnatal DVDs by buying them at the show. Anyone who buys both will get a free BabyFit relaxation CD worth £5 (also available for sale on their own and a general relaxation by BabyFit founder Kate Coulson, for everyone, not just mums). The Orange Grove Clinic is offering wonderful pregnancy and postnatal prizes – the pregnancy prize is worth over £600, with free therapies, supplements, massage oils and more. Tilly the Tale-Spinner will be there to entertain the children while you chat to experts in various treatments and browse the stalls of local businesses. The show is open 10am-5pm. See you there! **SUMMER SALE** If you bring a friend who is new to BabyFit, your course is half price! Get your body back under control. Learn breathing techniques that flatten your belly and stretches to ease out aches and pains. Babies welcome – from around 6 weeks until they can crawl away. £50 for six-week course including all equipment, handouts and refreshments. Have fun with your baby – learn loads of new songs and action rhymes. Moves can help with colic, wind, sleep etc. Best from around 10-12 weeks until your baby can crawl away. For children aged 2 to 72! A wonderful way to explore and share yoga with your growing family. Explore the benefits of yoga for children of all ages – finding fun and calm, excitement and relaxation in every session. Become stronger and more acrobatic in your play together – you may even learn to fly! All equipment, handouts and refreshments provided. Just £45 for six-week course, including siblings! Just £40 for five-week course, including siblings! 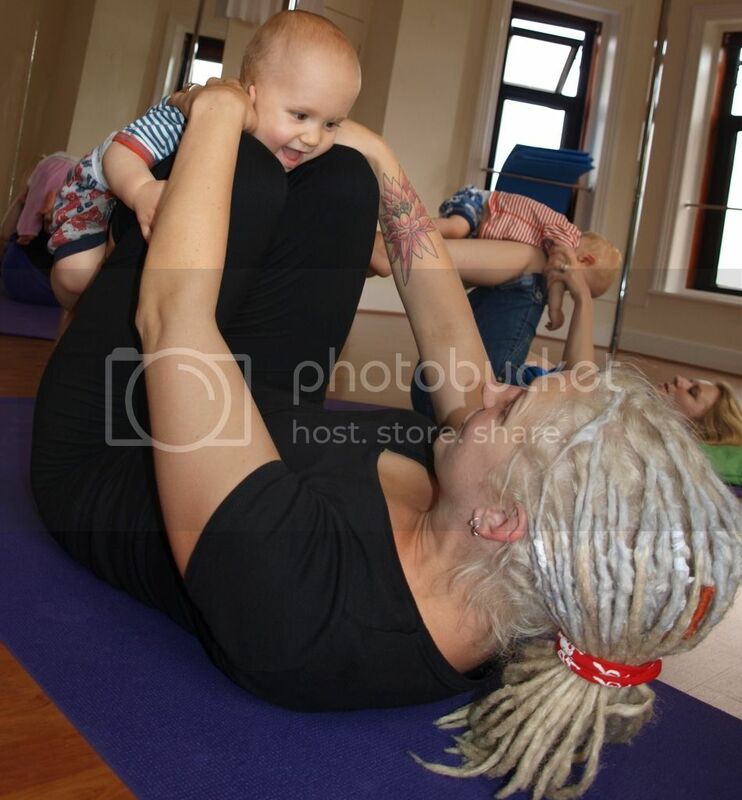 Both of you get active as we take the lead from the babies and explore yoga together. Loads of new action songs and rhymes and fun with balls (big and little), musical instruments, scarves and more. Introducing Sian to the BabyFit team! Sian is joining the Baby Fit team from behind her laptop, keeping you up to date with our new classes and activities via our website and the wonders of social media. You can keep up to date with our goings on here on the website or via Facebook and Twitter. Mum to Elliot and Sophia, Sian has attended the full variety of classes that BabyFit has to offer. ‘Having found the classes invaluable and meeting some great friends along the way I am excited to be promoting these classes to other parents, they should be an essential item on any new baby list!’. Sian works within her family’s farming business, is a Registered Childminder and is currently undertaking peer support training with The Breastfeeding Network. She also works with Norwich Nappuccino advising and selling cloth nappies. She likes to keep busy! NEW COURSE DATES – BOOK NOW! New BabyFit course dates out now. Book early to avoid disappointment.